Ever since the Bajan beauty, Rihanna landed at the Christian Dior Cruise 2015 fashion show in Brooklyn sporting the front back pearl earrings it has been growing momentum in the market. Many designers have their own twist on it, but it definitely gives the boring stud a run for its money. 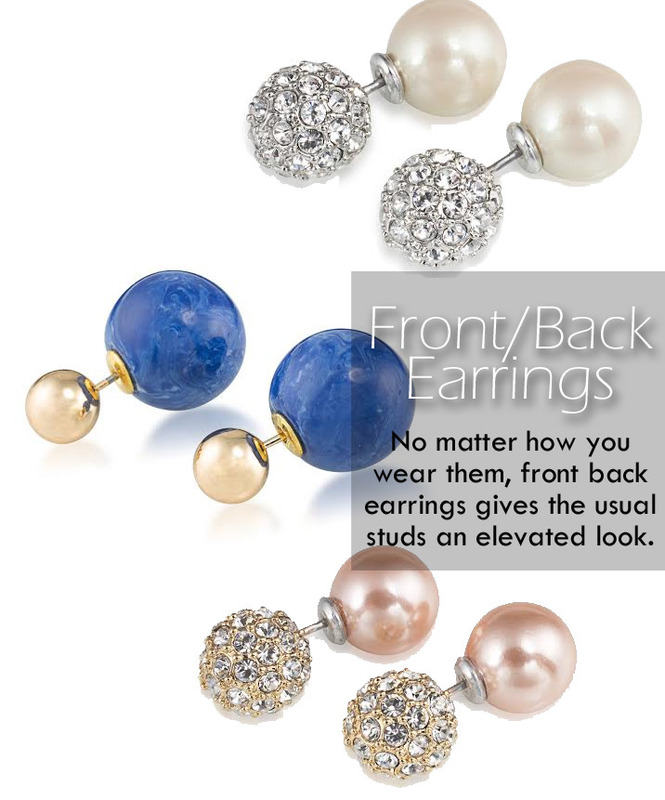 Do you like Front/Back or Double Sided Earrings?